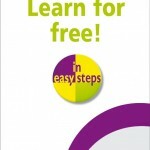 The chance to learn some basic IT skills in the In Easy Steps style, for free! 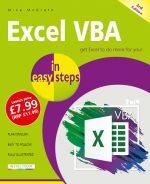 Does a business need an accountant? Who is offering cloud services? What is Mac OS X Lion? What is OS X Mountain Lion? What are Bitmaps and Vectors? What are RGB and CMYK Color Models? What is PHP and What is MySQL? What is the Windows 8 Interface?